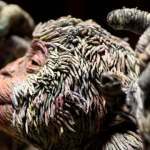 What is it like to be really in the dark? Not the dark of your closet, or the dark of your room at night, but the deep darkness of there being no electricity for miles and miles around you. If there was no light pollution, what would you be able to see when you looked at the night sky? From The New Yorker, meet amateur astronomer Joe Delfausse, who shares his telescope with all of New York City. 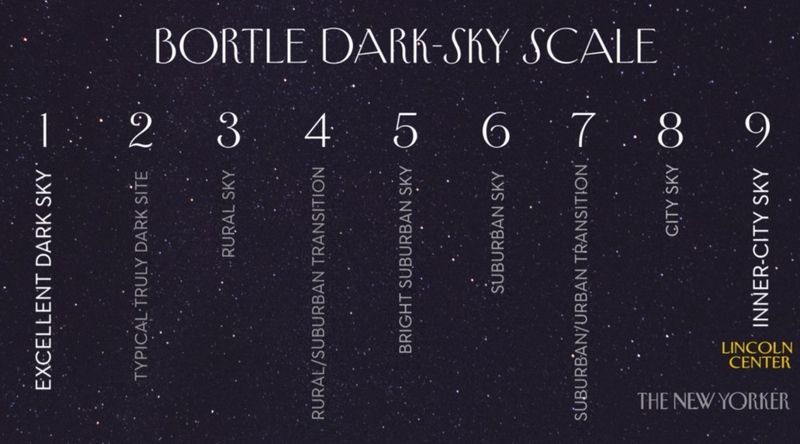 On a road trip towards a darker sky, he and his friends also introduce the Bortle Dark Sky Scale, which indicates which of the nine levels of dark the sky is based on your location. Next, watch Borrowed Light: An ambitious plan to see the light by stealing it and What happened to the Milky Way?